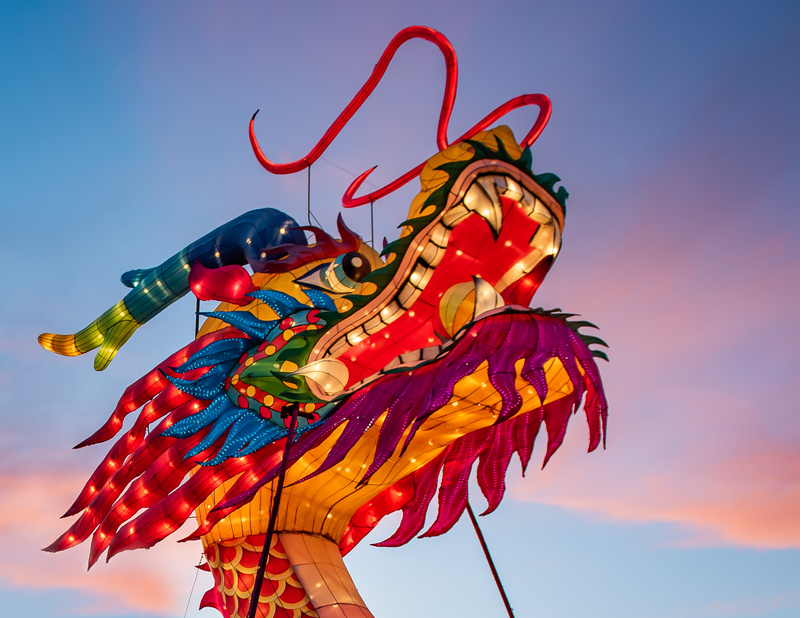 Chinese New Year can easily wreck your business or product launch if you are not ready for it. Many entrepreneurs who are having a product manufactured for the first time are not even aware of this foreign holiday, much less how it can put them out of business before they even get started. Chinese New Year is the most important holiday in China. Since the Chinese Calendar follows a lunar model (unlike the Georgian Calendar used in the west), the first day of each month is aligned to the new moon. So, the first day of the Chinese New Year begins on the new moon that appears between 21 January and 20 February. 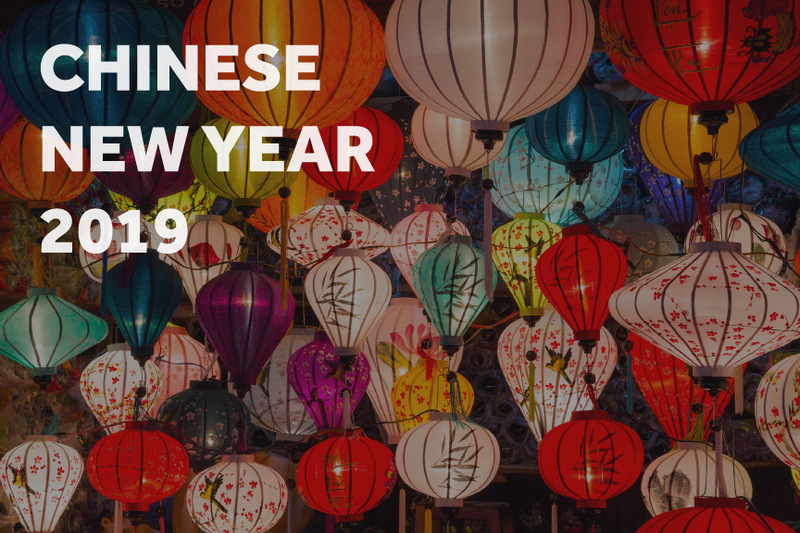 In 2019, the first day of the Lunar New Year will be on Tuesday, February 5th. HOW DOES THIS AFFECT MY MANUFACTURING? Unlike the one-day New Year celebration we have in the west, China celebrates the holiday over several weeks. Chinese businesses and factories typically close down at least a week before New Year’s Day so workers have enough time to travel back home to visit their families. Chinese offices and factories remain closed for about 3 weeks, and sometimes longer, as they wait for their workers to return. It is also common for many workers not to return to their factory job after the holiday. Thus, if you manufacture a product in China, this nation-wide shutdown can cause a serious problem if you are not prepared. Besides major delays in your production timeline, the mad dash to ship products before the holiday can also create increased shipping costs and delays at the port. Since the holiday contributes to a high turnover rate (as much as 30%), many factories will not be operating at full capacity until new workers are hired and trained, which can take a month or longer. It is also worth noting that many of the factories in China are connected in some way. The factory you work with might be sourcing their materials from another factory or supplier that shuts down a week earlier than the factory you work with. Therefore, your factory cannot continue creating your product until the supplier reopens. This can be the case for any factory in the world that sources their materials from China. Some factories are more diligent about making sure they have enough material to stay open ahead of the holiday, but others may not be. Lastly, most factories are reluctant to start new projects in the weeks leading up to Chinese New Year. If you plan to start a new manufacturing project in December or January, you might have a hard time finding a factory to work with you. Place orders early! – Make sure you give the factory a full 60+ days to complete your order. In 2020, Chinese New Year falls on January 25th, meaning you should submit your order in September. Ship your products before the rush! Make sure your product is shipped 2 weeks before the holiday to avoid delays and higher costs at port. Place larger orders than normal (if you have the available funds) so you don’t run out of product while waiting for your factory to reopen. First time manufacturing a product? Prepare in June – Give yourself more than enough time to make sure your product meets your quality standards. If you submit an order just before the October deadline, but run into an unexpected quality control problem right away that requires your factory to start over, then you won’t receive your product until after Chinese New Year. Use the Holiday to create hype – If your situation requires you to place your order late, then use the situation to your advantage by creating hype around sold out products or process pre-orders. In conclusion, the best way to handle Chinese New Year is to prepare for it. 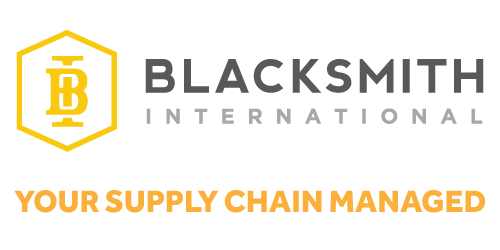 At Blacksmith we always advise our clients on how to best deal with the holiday — if you have any questions we are happy to help.